If you’re thinking of getting a mortgage to finance a home purchase, you need to be financially ready for the unexpected challenges that might occur. This is not just to sustain and maintain your current standard of living, but also to avoid defaulting on the mortgage and foreclosure. This is especially true in the case of loss of job or income, increased living expenses, and rising interest rates. Even if the lender is willing to let you borrow a big mortgage, it is best to choose a smaller loan or below the maximum amount you qualify for. Also, before you agree on a budget and size of the mortgage, assess your needs and finances first. Do take note that a smaller loan leads to manageable monthly bills, which can help you cope with financial hurdles that might arise in the future. If your lender or loan programs allow it, you can pay down your mortgage faster by making weekly or bi-weekly payments. You can also increase the amount of your usual monthly payment or make extra lump sum payments. Keep in mind, however, that some mortgage providers have prepayment penalties or additional fees if you pay the loan sooner before the agreed time. Be sure to ask your lender about this or consider picking a mortgage without one. 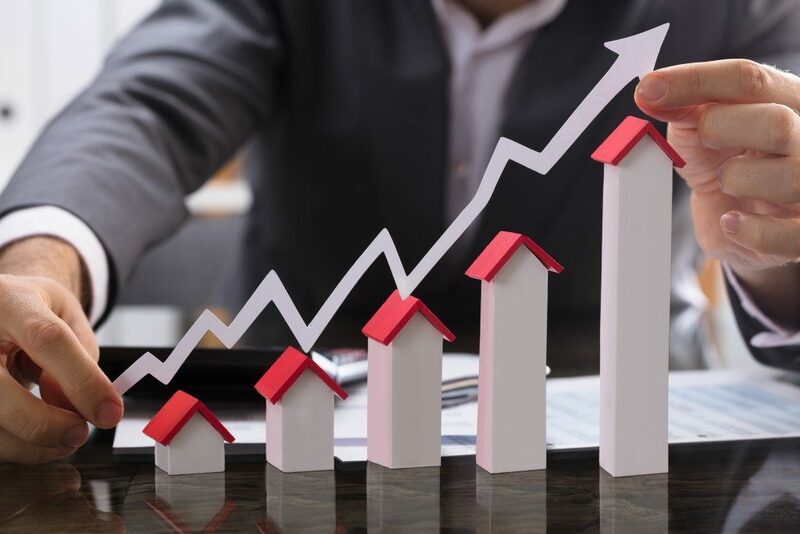 If you are planning to choose an adjustable-rate mortgage (ARM), keep in mind that loan rates can go up or down, depending on the market trends. If it goes up after the introductory period, your monthly payments will increase too. There are benefits to choosing an ARM, but be sure to do some research or talk to a reliable lender to learn how variable rates can affect your finances to avoid problems. Lenders require PMI if you can’t afford to pay a down payment of at least 20%. This protects the lender if the borrowers default on the loan. PMI can increase your monthly payment, so you have to think of this extra cost when managing your monthly budget. It is also good to know that you can get rid of PMI once you own 20% equity or when your loan balances reach 80%. If you suddenly have problems that can affect your ability to pay your mortgage bill, be sure that your lender knows about it. Don’t forget to explain what you’re going through and get help to avoid foreclosure. It is likely that your provider will examine your situation to know the available options. Check out this post from Consumer Finance Protection Bureau (CFPF) to find out what you can do. Get to know your chosen mortgage and do some research to manage your finances better. You can also talk to a reliable lender to learn more about your loan choices and make an informed decision.